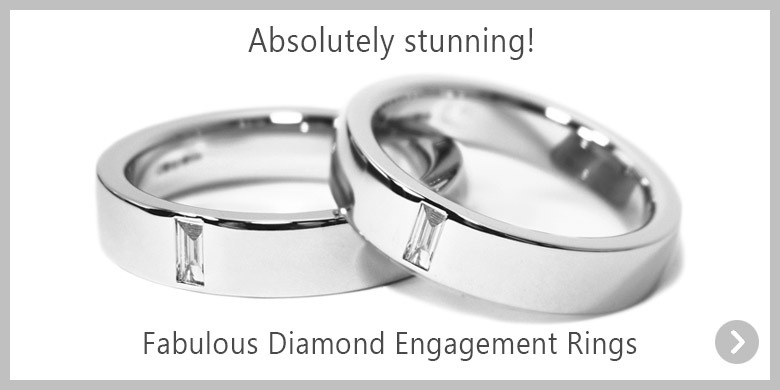 Fabulous engagement and wedding rings made for you. 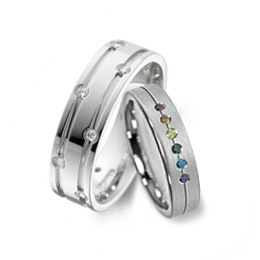 As a specialist LGBT jeweller we take pride in beautiful rings for couples in love. 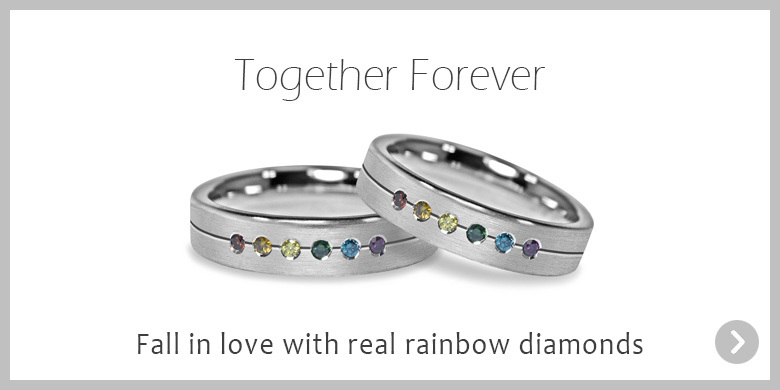 Transgender, lesbian, gay, straight or anywhere in between. 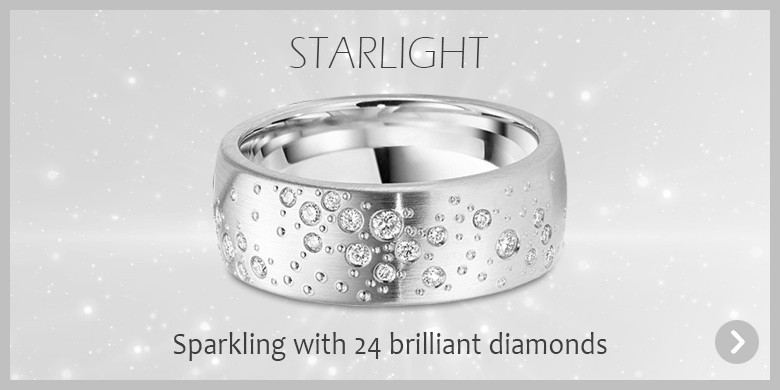 Rings to fall in love with. 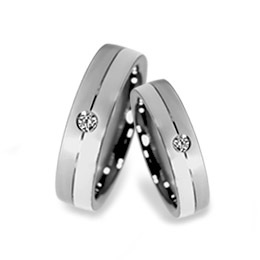 Fine quality classic and contemporary designs, many set with stunning diamonds. 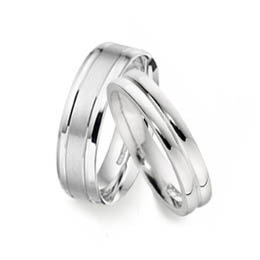 Everlasting symbols of your love. 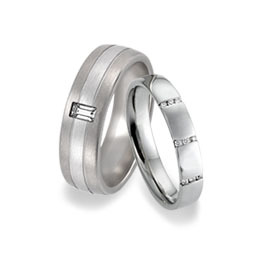 wedding bands, superb patterned rings and luxurious diamond set styles. 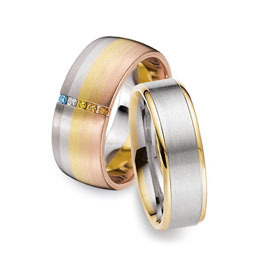 Chic two-tone wedding bands with accents of yellow or rose gold and our stunning 5 colour rainbow gay flag wedding rings made from gold and platinum. 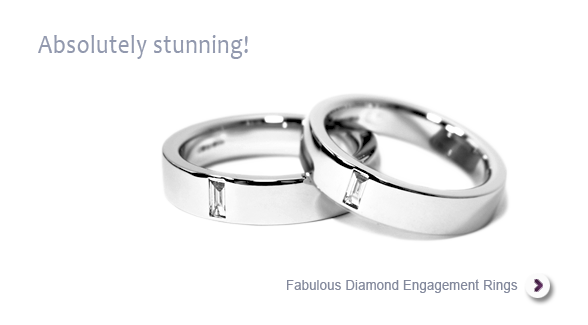 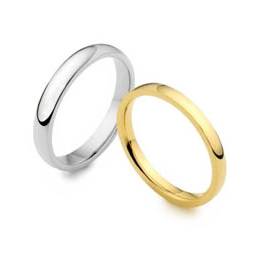 We take pride in the exceptional quality of our wedding rings for your gay, lesbian or trans marriage. 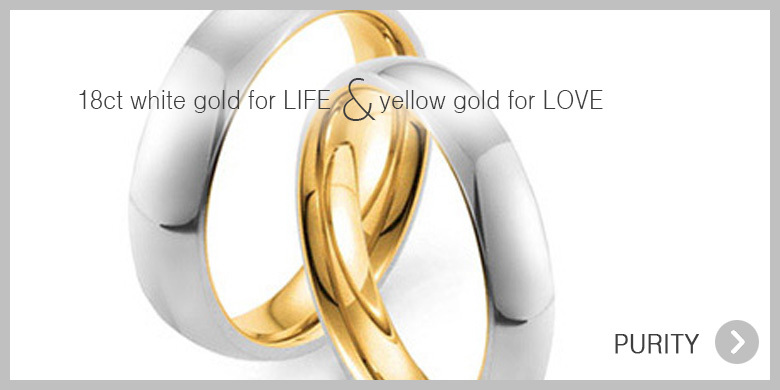 Contact us for help and advice. 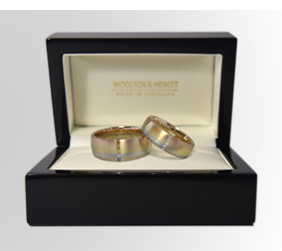 WOOLTON & HEWITT UK for superb and unusual rings to fall in love with.